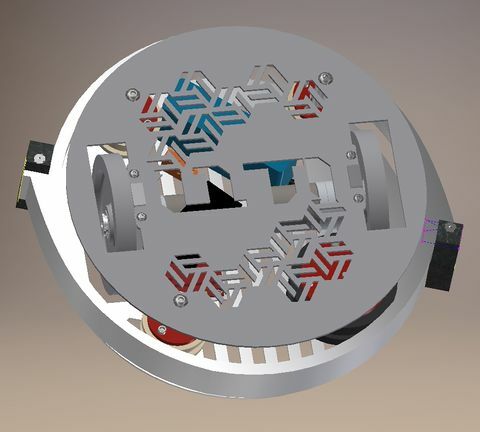 A ring spinner with 3 flywheels, a direct drive motor with rubber, with an aluminum milled wheel and steel teeth. Its named QTI because of irony and it's cute am I right? This page was last edited on 13 June 2018, at 22:29.